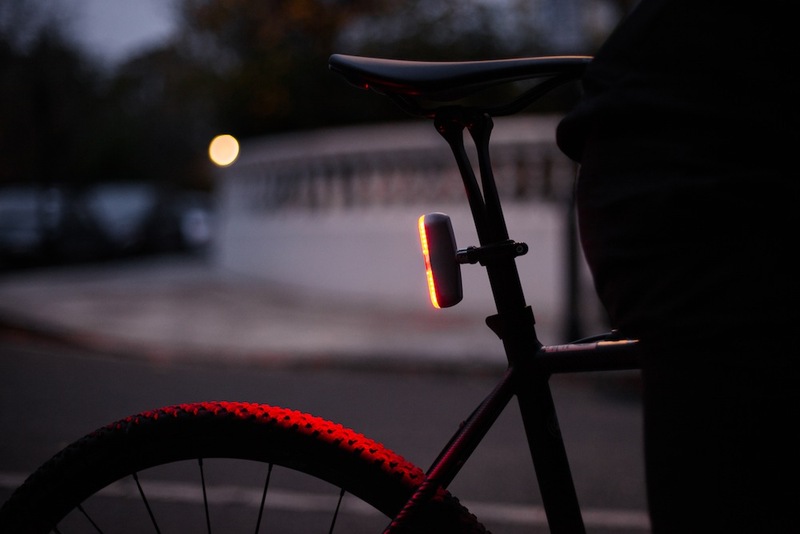 After making waves last year with its Laserlight, a front light which combines a 300 lumen front light with a laser which projects a bike symbol in green onto the road six metres in front of the cyclist, Blaze has been crowdfunding for its Burner rear light, and has smashed its Kickstarter goal, raising over £85,000 to date. So what is it about this light that has made over 1,000 people put their money behind it. Well, it’s super-bright, pumping out 100 lumens – even more than the Bontrager Flare R and the Knog Blinder R70 that we’ve reviewed recently. It will also aim to offer good sideways visibility, and is made from aircraft grade aluminium, designed to be 100 per cent waterproof. But with so much money raised, Blaze is also trying to put these extra funds to good use, giving backers the chance to vote on an additonal colourway in addition to the matt black and sandblasted silver already being offered. Funding for the light closes on 18 December, with Blaze currently aiming to have the finished product ready for April 2016. The RRP of the light will be £49, but backers on Kickstarter will receive a light for just £30.